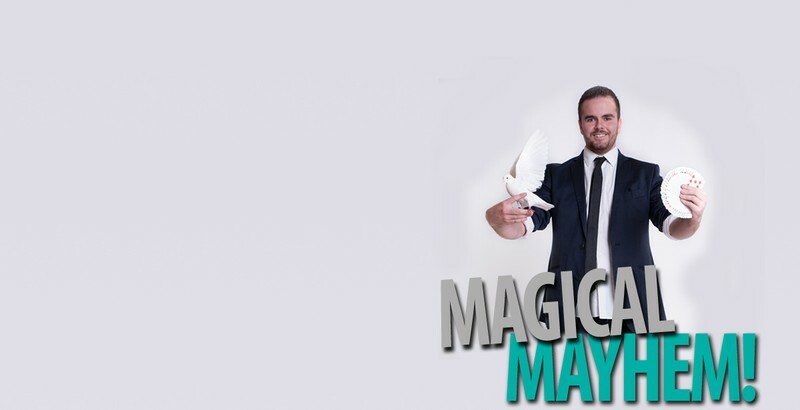 ‘It’s Showtime’ presents Magical Mayhem! Starring one of New Zealand's leading magician's Mike Lindsay and his sidekicks with their most fun show yet. Guaranteed to get the whole family laughing and have you amazed as you see some new illusions never before seen in Taupo plus a few older crowd favourites.